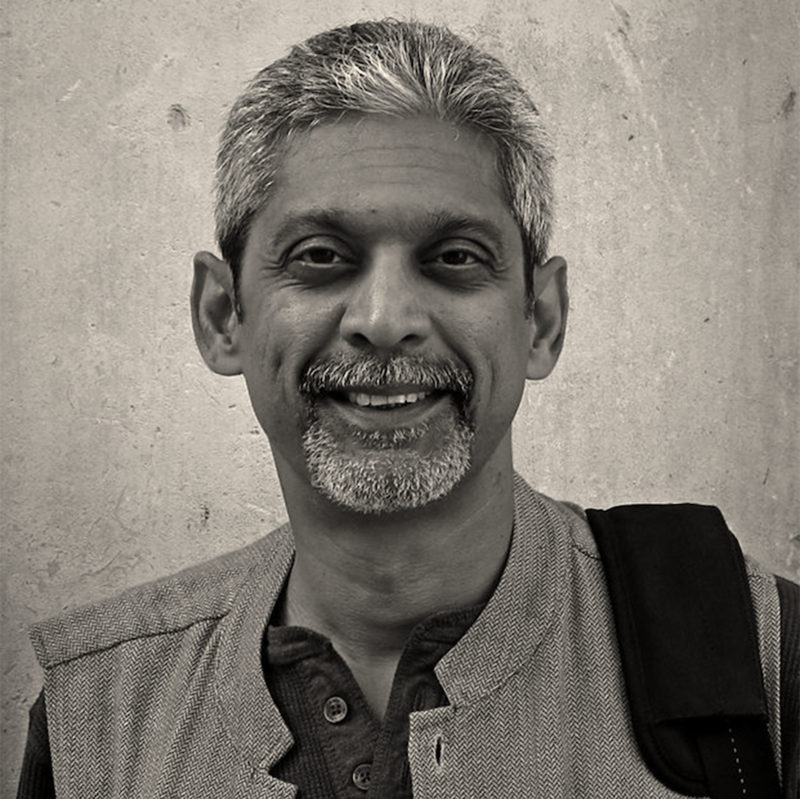 Vikram Patel is an Indian psychiatrist and global mental health researcher. He is a professor of International Mental Health and a Fellow at the London School of Hygiene & Tropical Medicine. Patel's first choice of career was not medicine, Patel wanted to become a chef! Patel cofounded Sangath in 1996 in Goa, a non-profit and non-governmental organisation dedicated to providing care for patients with development disabilities and mental health problems in underprivileged communities. Sangath went on to win the MacArthur Foundation International Prize for Creative and Effective Institutions in 2008. Patel has written "Where There is No Psychiatrist" a mental healthcare manual for non-mental health specialists which is widely used in developing countries. Patel won the Rhodes Scholarship and the MacArthur Foundation Fellowship for Leadership Development. In 2015 Time magazine dubbed him the "Well-being Warrior" and recently listed him among the 100 most influential people in the world..
"It is hard to imagine a more difficult challenge than addressing the unmet needs of those from resource-poor countries who live with and suffer from mental-health disorders. And yet Vikram Patel has spent his career doing just that. Some champions of the underserved have a handful of talents on which they rely to maintain their momentum and sustain their efforts."